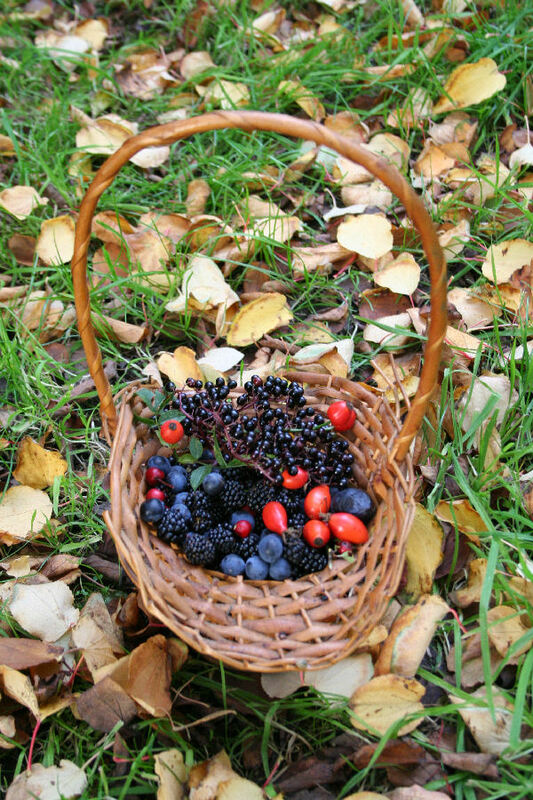 This is a real taste of the autumn countryside! 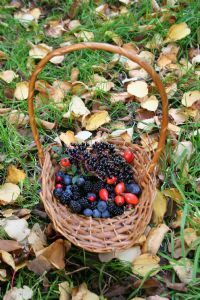 Made from our native wild fruits from the hedgerow; rose-hips, sloes, blackberries, haws, elderberries, crab-apples and damsons. So it is also packed with vitamins and a gorgeous deep red colour with a complex, rich piquant flavour. 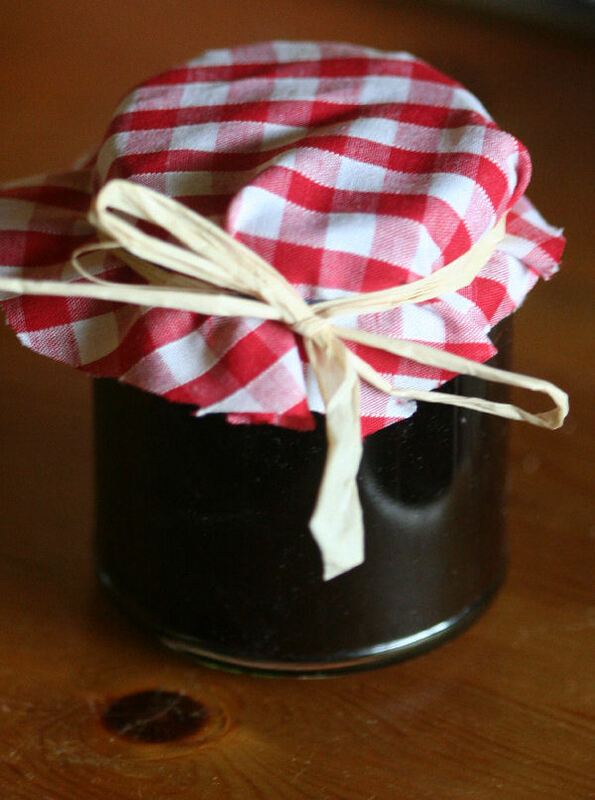 In order to produce this hedgerow jam we must first search miles of local hedgerows picking the tiny fruits. Once they have been cooked we have to carefully push the pulp through a fine sieve by hand, so that all the tough skins, pips and fibres are removed to produce the smoothest of jams. Due to the instensity of the labour involved we only sell the jam in small jars and the price is a bit higher than shop jam - but this is something special and worth it! NEW! 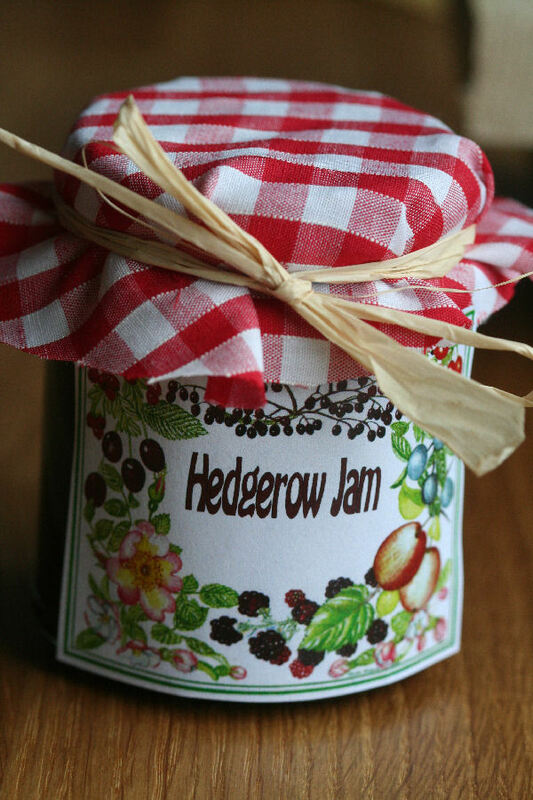 specially for Christmas; our Hedgerow jam with mulled wine! - a little bit of red wine, cinnamon and allspice added to this year's batch to give that warm Christmassy taste. Same Price!